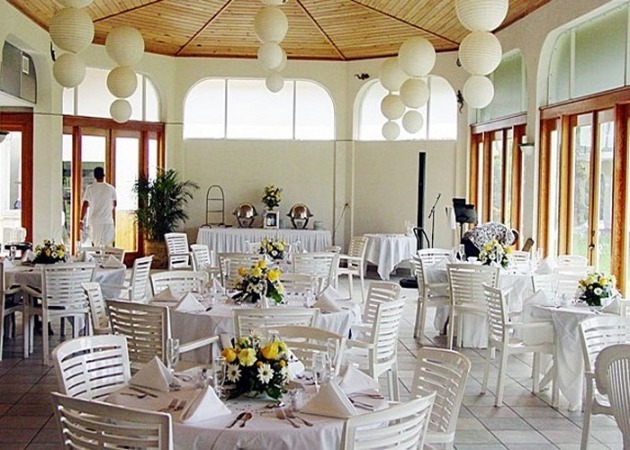 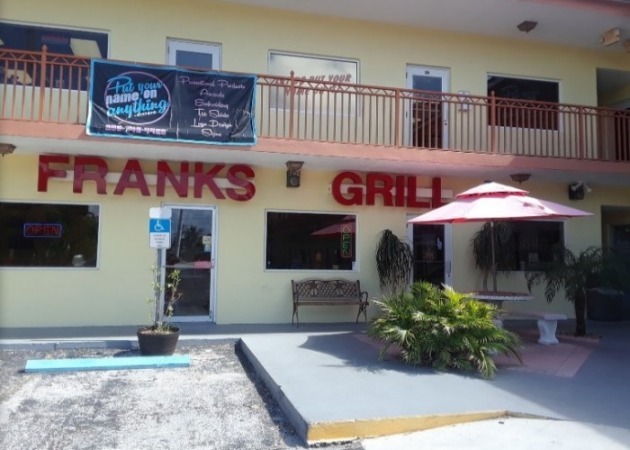 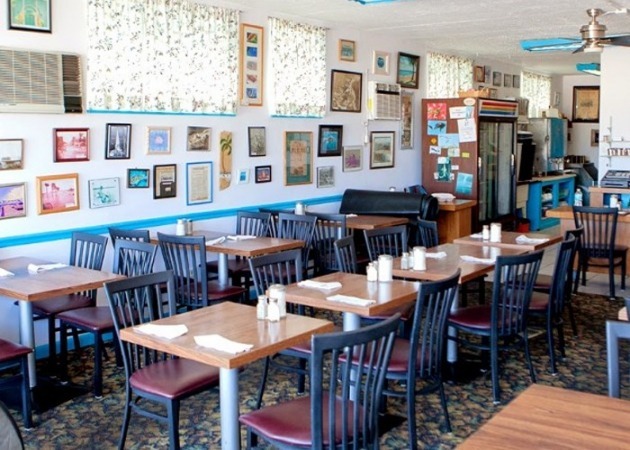 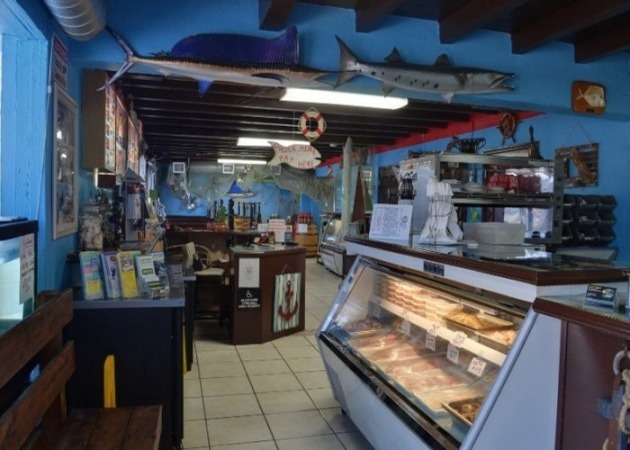 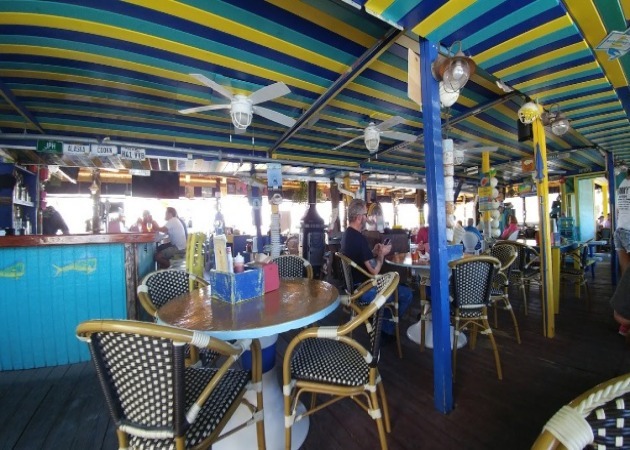 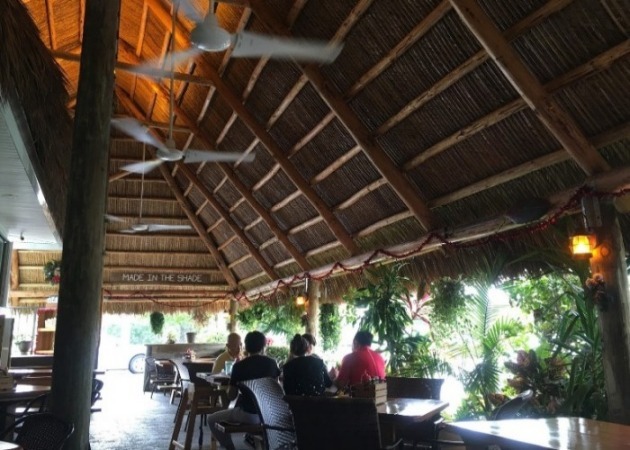 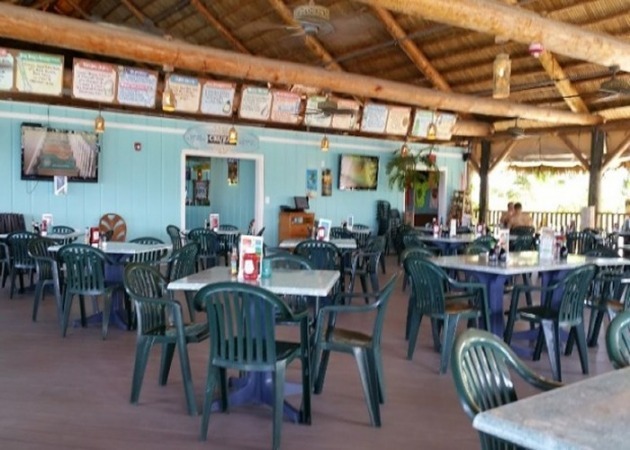 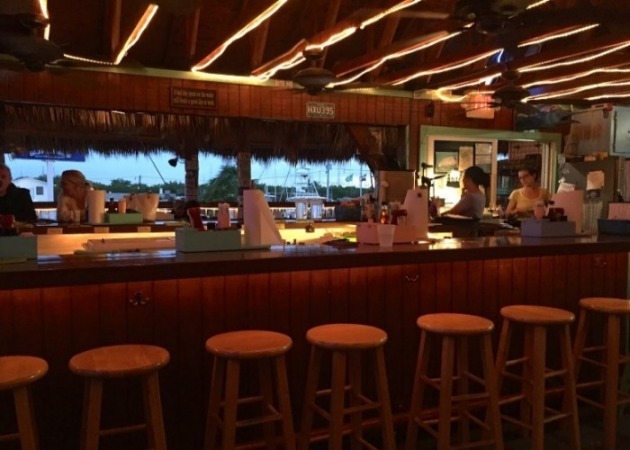 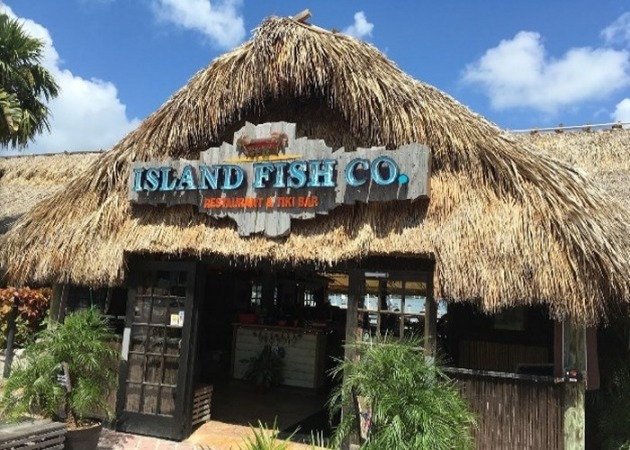 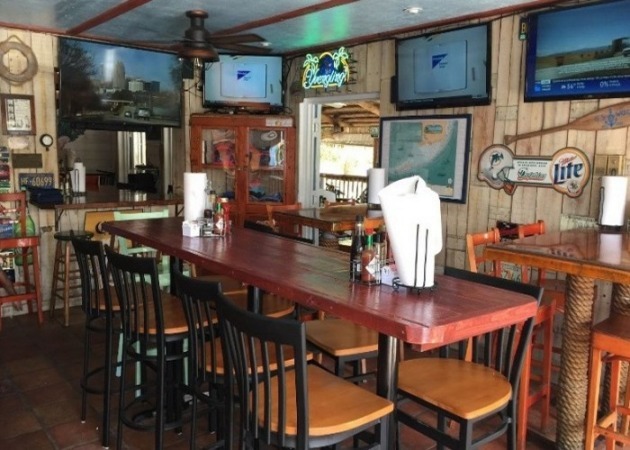 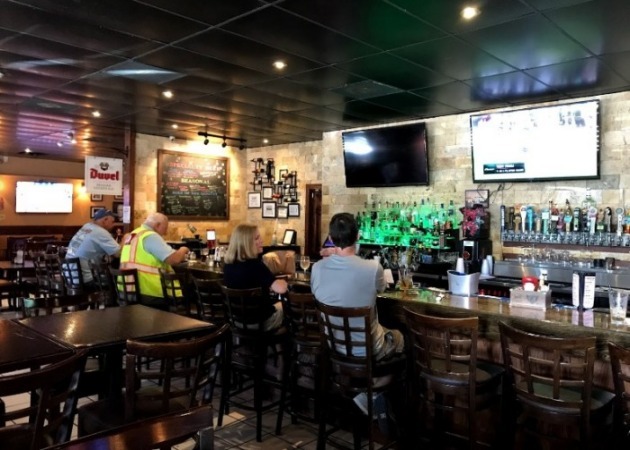 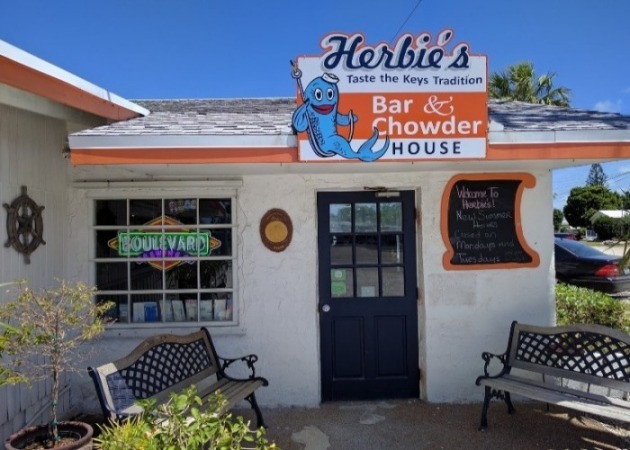 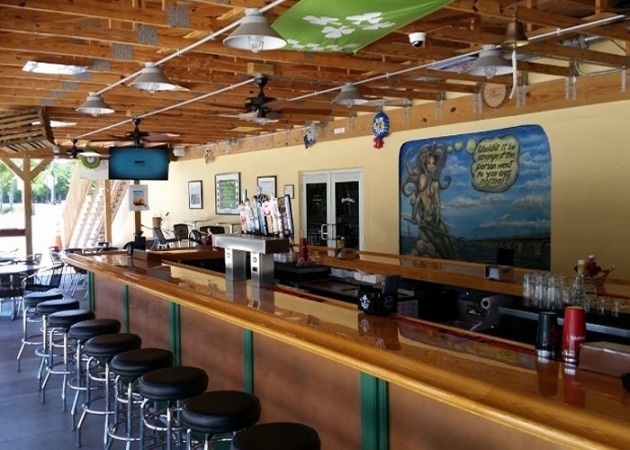 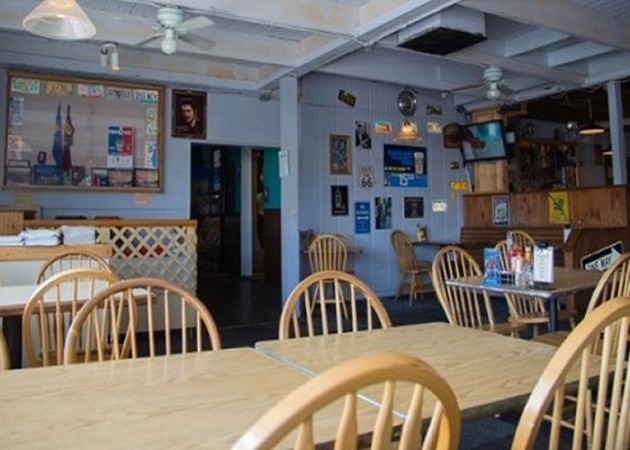 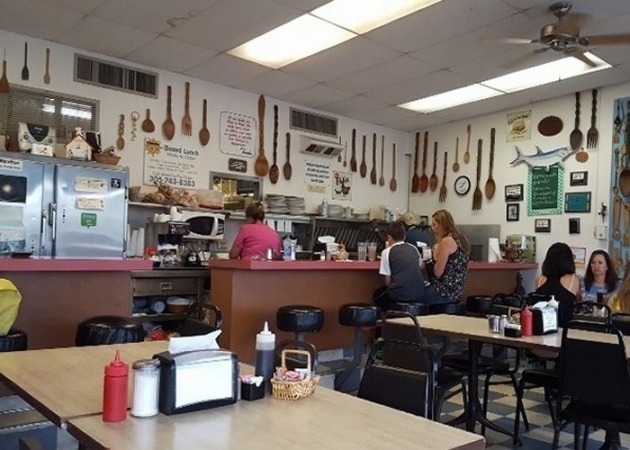 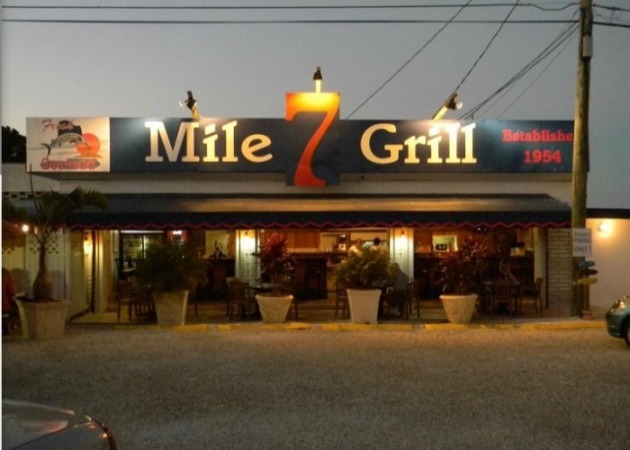 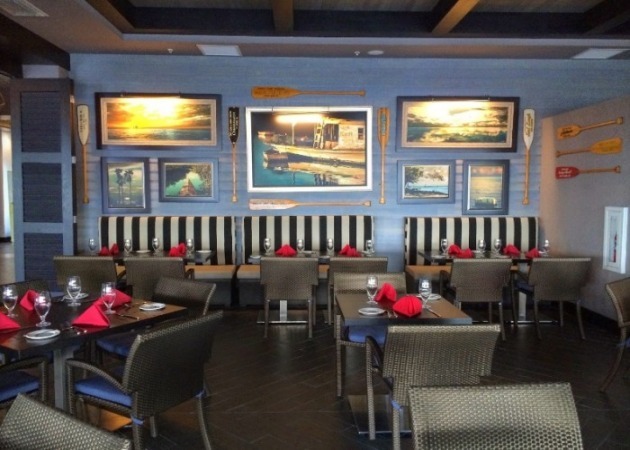 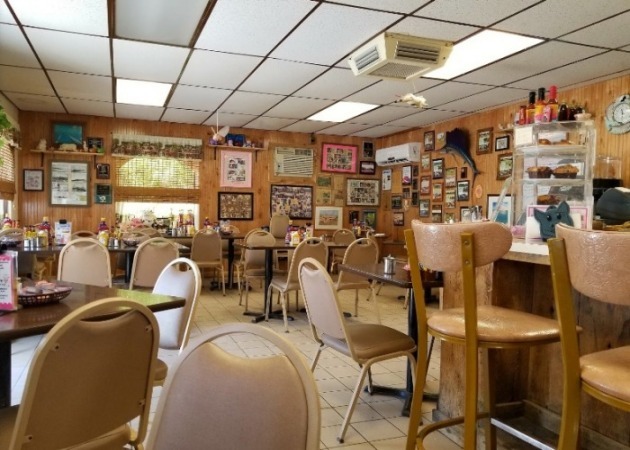 There are many fine dining establishments and restaurants around Key Colony Beach and the Marathon area. 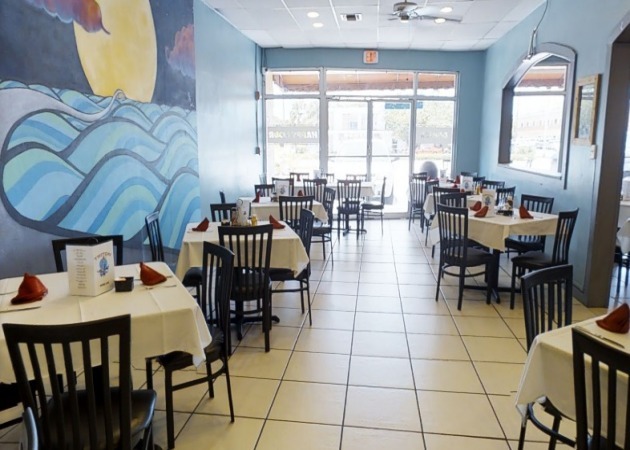 Check out the ratings and reviews on Trip Advisor, Yelp, or Google Maps. 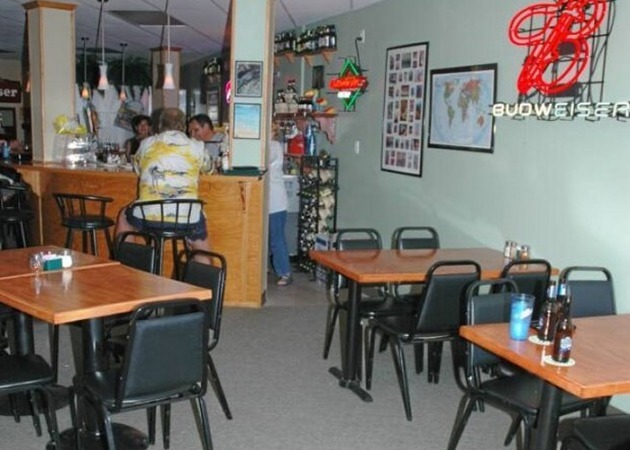 All restaurants listed below are less than 10 minutes away. 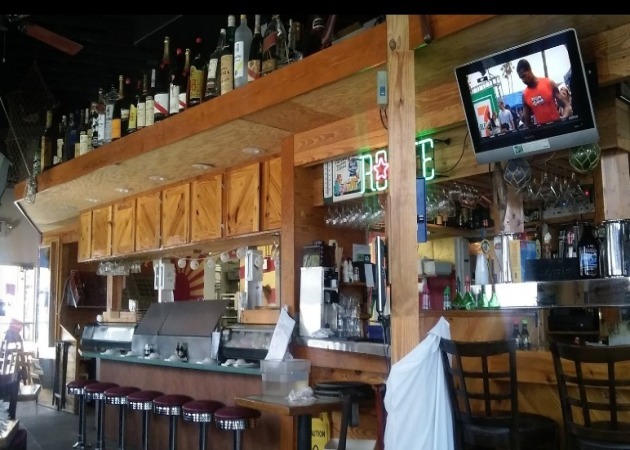 Tap the restuarant for their website or click the address for directions.